Blog 8: Back to school – what shoes to buy? Blog 5 – Chilblain season is here! Blog 4 – Why can fungal nail infection be so difficult to cure? Blog 3 part 1: Why are the first few steps in the morning painful? Blog 2: Runner vs Cross trainer? Welcome to our 1st blog series: Footwear! 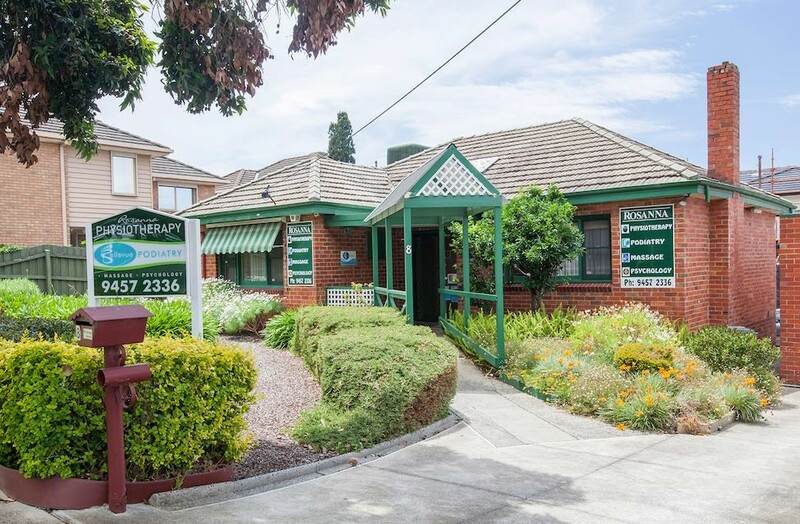 Bellevue Podiatry was established in 2014, conveniently located within a well-established physiotherapy practice in Rosanna (Rosanna Physiotherapy Centre). The practice is within walking distance (200m) from Rosanna train station and many other local amenities (restaurants, cafes). There is a large car park directly opposite the clinic, street parking and one disabled car parking spot on the practice grounds with ramp access into the practice. Nicole graduated with a Bachelor of Podiatry from Latrobe University in 2009 with a certificate in Advanced Clinical Education. Nicole has completed her post graduate certificate in wound care through Monash University. 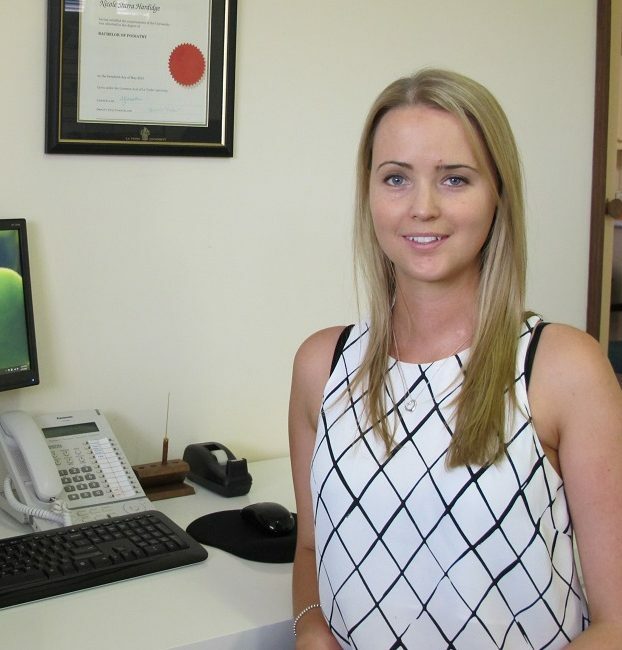 Nicole has a keen interest in education and is a clinical supervisor at the Latrobe University Student Clinic. In her spare time Nicole enjoys cake decorating, cooking, clinical pilates, taking her dog for a walk and being a new mum. Book in now to see Nicole or one of our other podiatrists, please call us on (03) 9457 2336 or book online. Why Bellevue Podiatry in Rosanna?